I am grateful that there were no nudie pictures of myself in the rough draft of a post about thrift stores that I accidentally published. 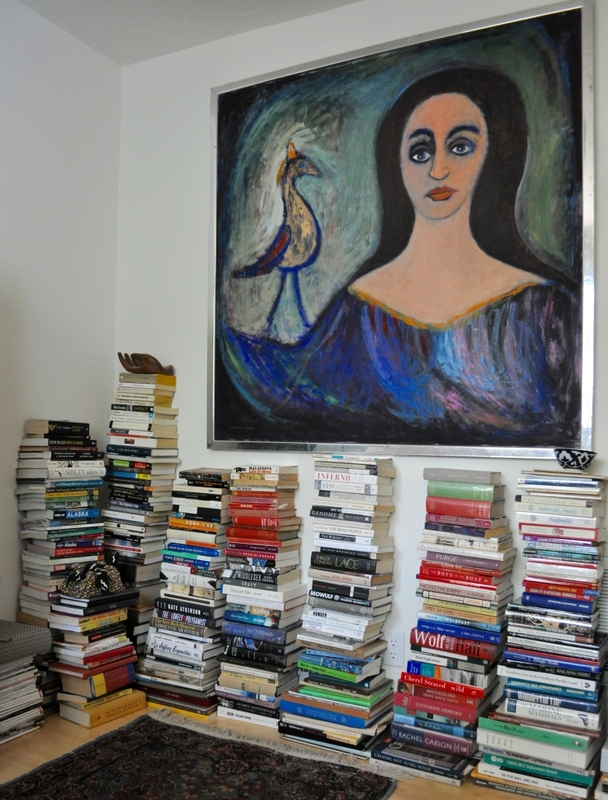 Predictably (though somehow I’m always surprised), I am not ready to share the dazzling living room ‘after’ shots as I’d originally planned this week. 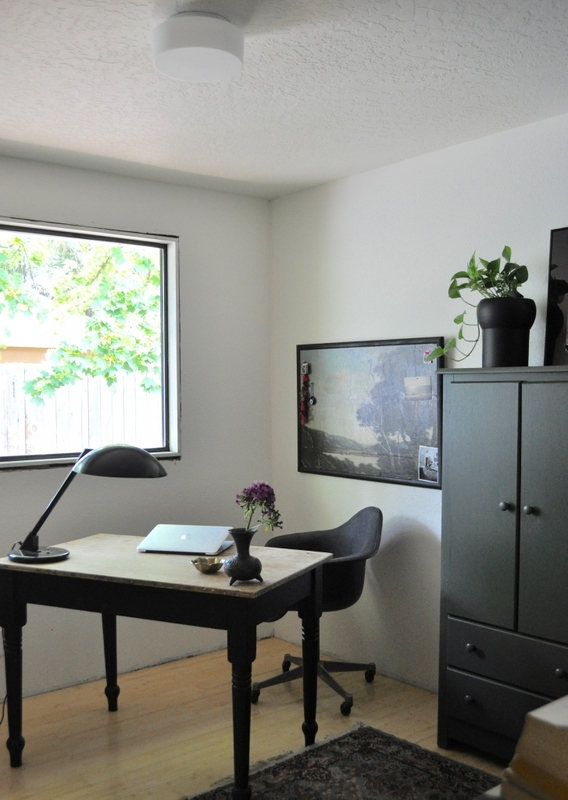 I’m not even ready to share progress shots – I mean, as scintillating as pictures of partially painted trim and primer-white walls are, I think we can all hold out for more notable progression. Not to worry though! 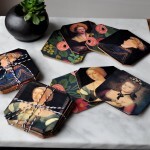 The beauty of repetitive work like painting is that the mind is free to wander, and I’ve been mulling over a request that RHW reader Nina made some months ago that we share some tips for thrifting household items. As regular Red House West readers know, I am an avid thrifter. 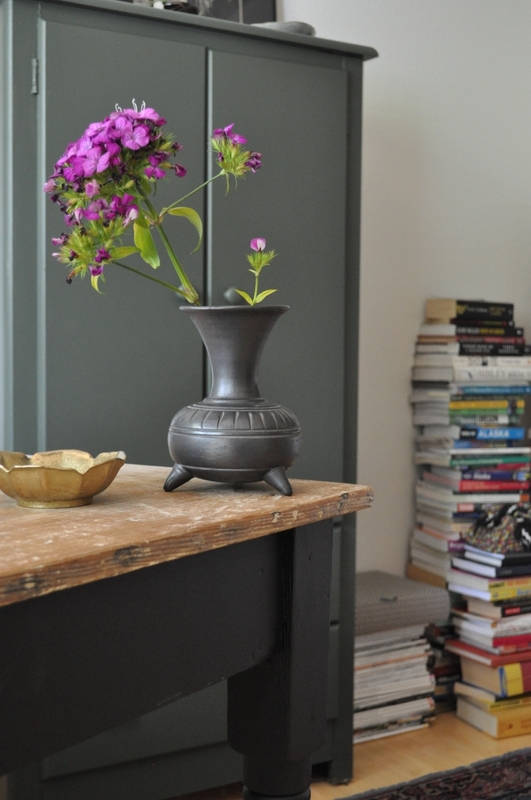 Our home is – with only a couple of exceptions – furnished and decorated entirely with items that we got secondhand. Though I’ve certainly made some missteps, I’ve also made some great scores. Here are things I’ve learned along the way. 1. The odds of finding really great things go way up the more time you spend looking. 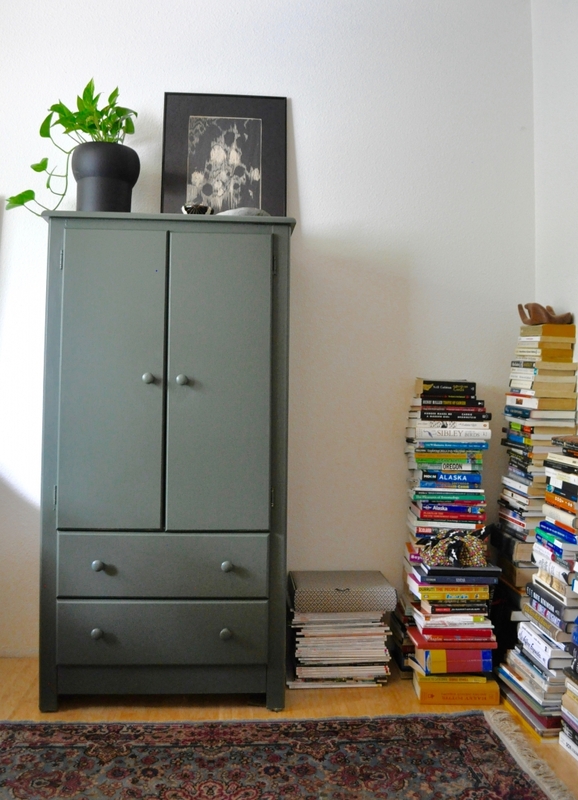 Check Craigslist as often as you can (especially if you’re looking for something specific) and drop into your favorite thrift stores regularly. 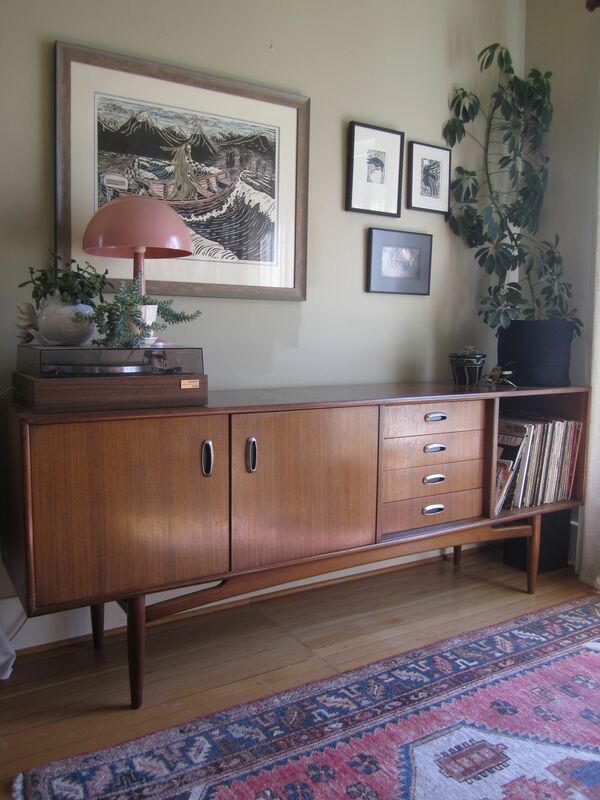 One of my favorite pieces of furniture in our house is the credenza that sits in our front room. I spent months searching for it – I wanted something that would house our stereo and some records, and that would fit along a specific wall in the room. 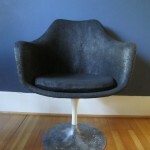 I also wanted it to be mid-century modern with lovely legs, and it couldn’t cost much more than $100. This was a tall order that had me compulsively checking Craigslist and haunting the local thrift stores. As you probably know, a great find on Craigslist is more ephemeral than a desert salt pond (I once saw a Barcelona chair listed for $25 – and described on Craigslist as a ‘metal chair.’ I was the second caller so I didn’t get it, but it had only been up for a few minutes before the vultures (myself included) were circling). 2. When you’re on the hunt for a specific item, keep the measurements you’re looking for with you at all times. I keep them on my phone along with a picture of the spot I’m planning to put the item. Having the dimensions written on a piece of paper kept in your wallet would work just as well. 3. On Craigslist, synonyms are key! One person’s footstool is another person’s ottoman. Cast a wide net and vary your search terms – also be creative with spelling. 4. Find items posted by regular sellers on Craigslist by searching their name, phone number or neighborhood. Another thing the Great Credenza Hunt taught me about Craigslist is that – in Eugene at least – there are people who regularly sell the contents of storage units, or who are pickers who search for items to sell on Craigslist (I found my dining room chairs by specifically searching for listings by a guy who sold a lot of mid-century modern items). 5. 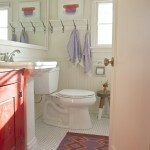 Be realistic about your repair abilities/the cost of having a piece professionally done. If you can’t afford to have it redone right away, make sure to ask yourself: Can you live with it as it is until you can? I still love the lines of this couch, but it smelled like the territory of 100 feral cats. 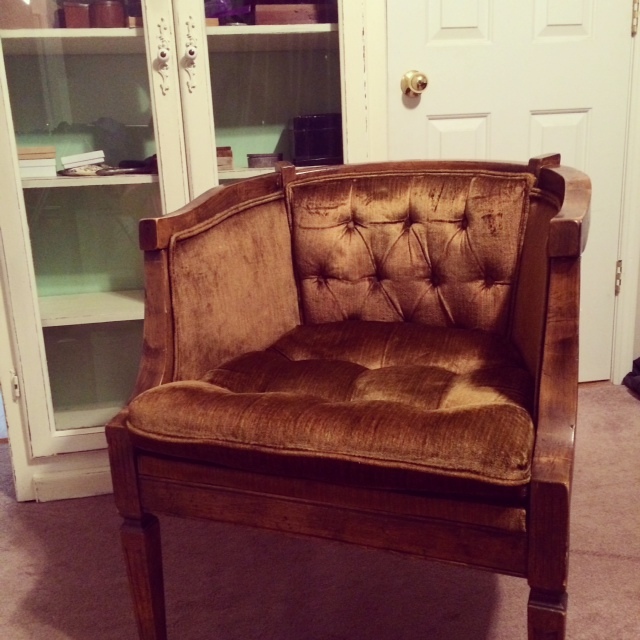 It was free in the last hours of a yard sale so I dragged it home, thinking blithe thoughts of reupholstery. Never mind that this sofa would cost at least $1000 to have redone, or that by the time I learned to do it myself, it would have been living in the carport for years – a target for the territorial markings of at least another 100 cats. Since then, I’ve often referred to Emily Henderson’s guide for ballpark costs of upholstering vintage furniture before bringing home something that will need to be dealt with professionally. 6. [Chanted in my best cheerleader voice] B-E-A-G-G-R-E-S-S-I-V-E BE AGGRESSIVE BE BE AGGRESSIVE! If you see something you like, hold on to it until you’ve made up your mind! 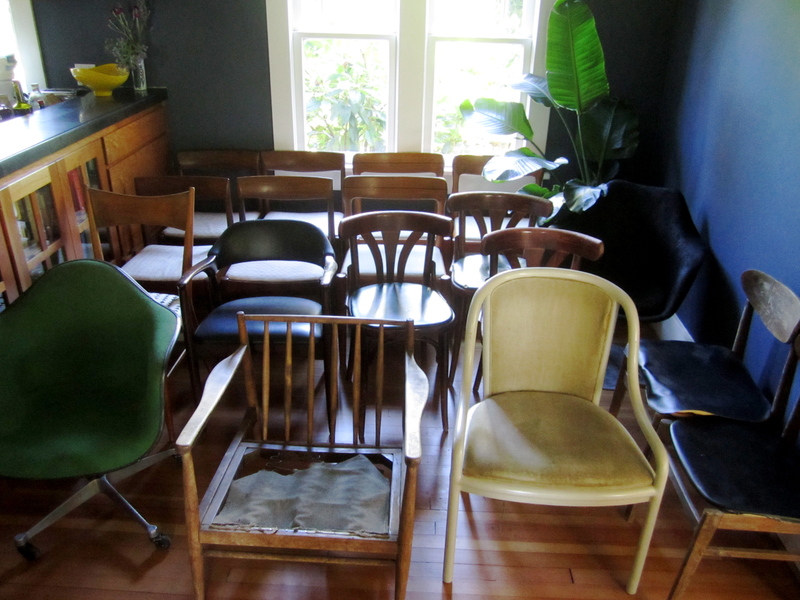 Think you might love a chair? Sit in it with your hand on the tag until you’ve made up your mind! Thrifting is a ruthless business, and nice folks finish empty handed. I’ve been burned badly twice by my fellow treasure hunters. Just last month, a local thrift store had a huge rack of recently donated upholstery fabric in the middle of the store. 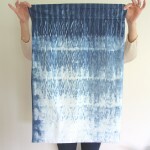 I found a roll of unusually vibrant fabric that I thought might work for a project, but as I was standing there trying to visualize it on a chair, I noticed an elderly woman was standing behind me with her shopping cart almost pressed against my back. The aisles were narrow and I moved out of the way so she could get by me. Which she did, grabbing the roll I’d had my hands on moments ago and putting it in her cart. True story. 7. If there’s an item you love but you’re not sure you need it, put it on hold so you have time to think it through. 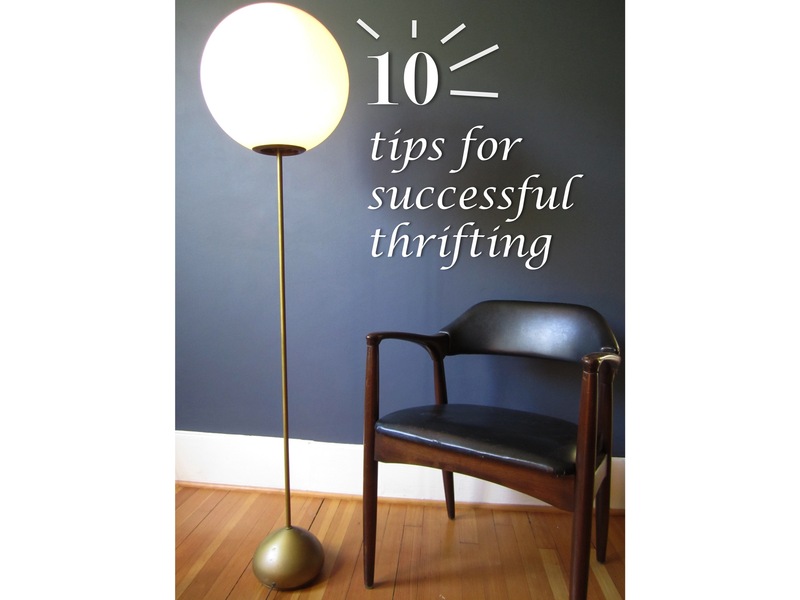 Most thrift stores will hold items for at least a couple hours and many will hold them until the end of the day. If you’re vacillating on something, put it on hold so you can take a breath and think it through. 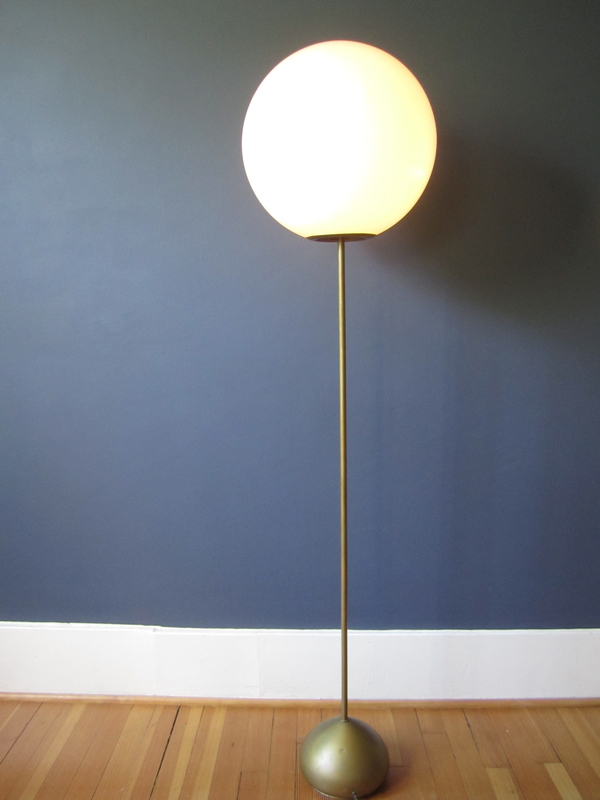 That’s how I got this lamp, and I love this lamp like Mera’s chubby cat Wolsey loves kitty treats. So much. 8. Check the item you’re considering for smells, structural defects and other problems. Even if the seller is watching you. 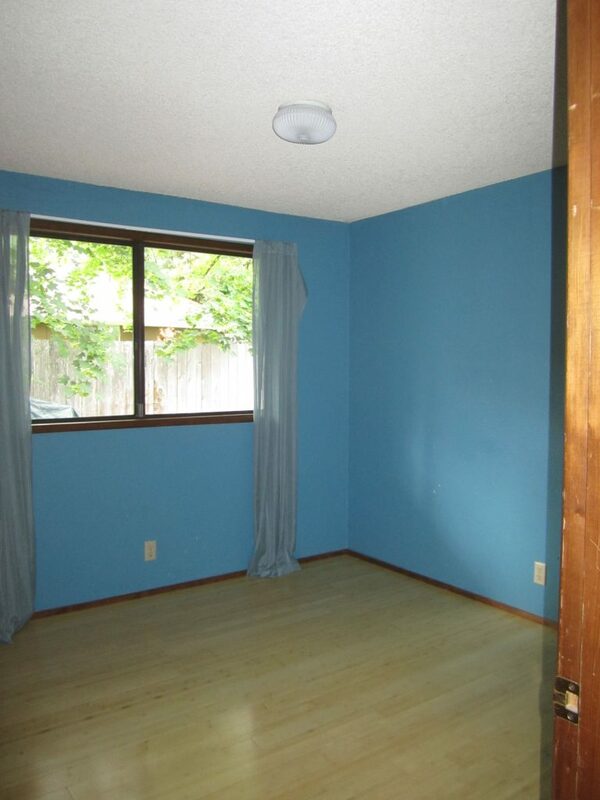 This one seems like a no-brainer, but it can be hard to take a big ol’ whiff of a piece of furniture while the person who’s selling it is watching. 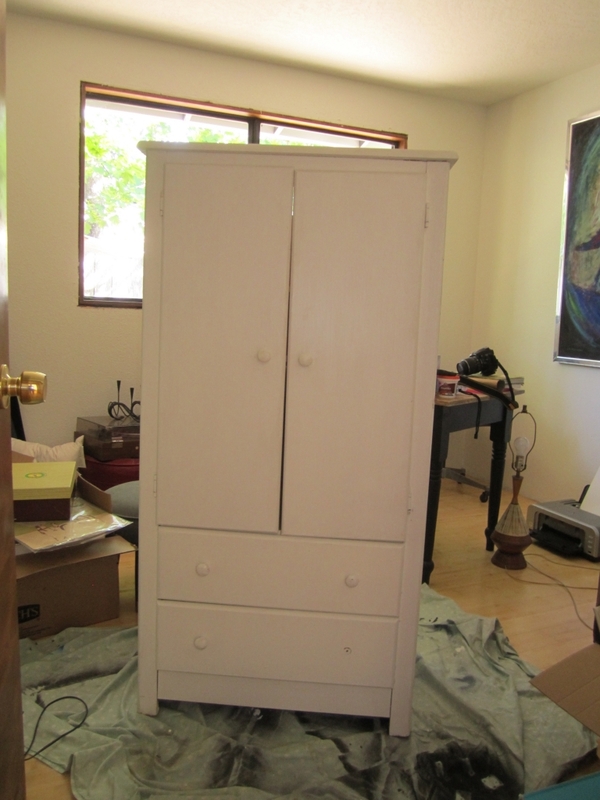 You are NOT casting aspersions on their character by making sure all the drawers of the dresser they’re selling open. 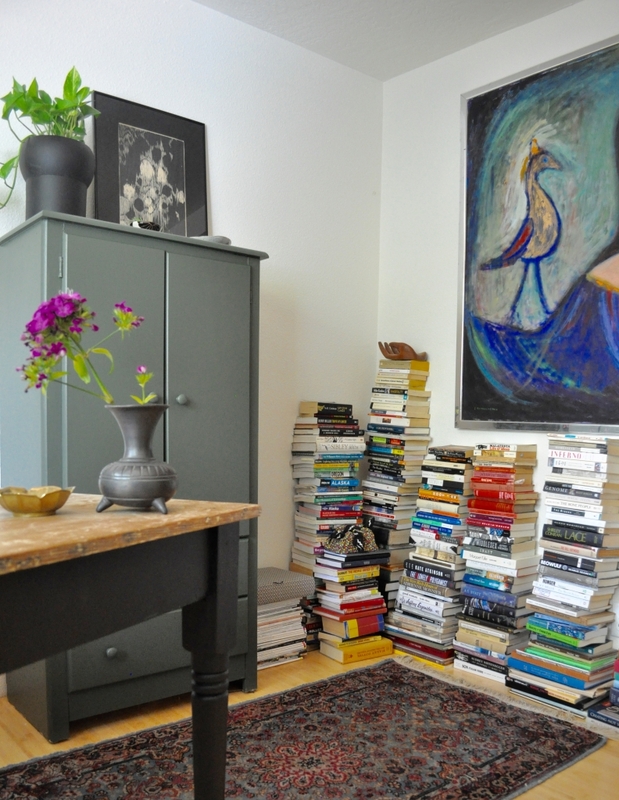 Trust me, you don’t want to get home with a rug you were too embarrassed to smell that you then have to try and offload on Craigslist but – because you know it’s smelly – you feel compelled to tell all prospective buyers about it. Which means it takes a pretty long time to sell. When we moved into our house two years ago, we really needed furniture. That’s no longer the case, and I’ve recently implemented a rule of ‘one thing in one thing out.’ Do you guys remember my little confession and this photo? Well, there’s a moratorium on chair adoption unless I let one of these little honeys go. I know, it hurts me too. 10. If you have an eye on something in a consignment shop but think the price is too high, make an offer at the end of the month. Sellers are more likely to accept offers when they’ll be seeing a check in the next day or two, rather than weeks later. The owner of a consignment store shared this tip with me recently when I went in to visit a piece of art that I really like but can’t afford. What do you think, are any of these tips new to you? What would you add to this list? Good Score! 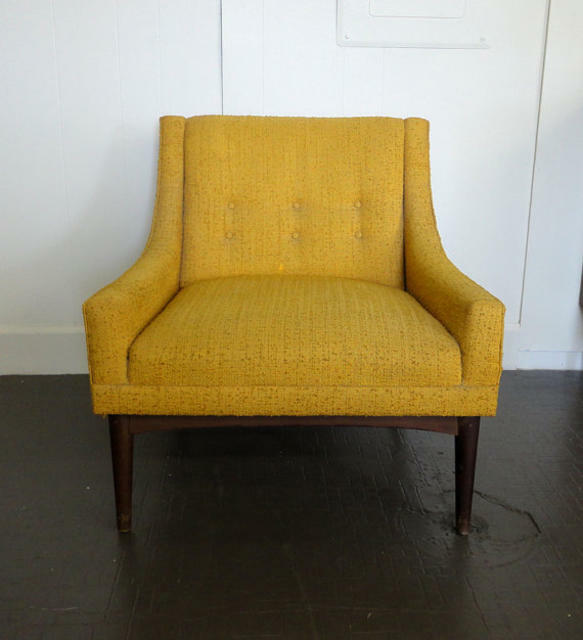 is a monthly feature here at Red House West highlighting our readers’ secondhand finds. If you scored a great bargain at a thrift store, found a treasure on the side of the road, or discovered a one-of-a-kind gem at a yard sale, we’d love to hear about it! Please send a picture and a brief description of what, where and how much to redhousewest@gmail.com -OR- use the hashtag #rhwgoodscore on Instagram and the last Friday of each month we’ll share a few highlights. To see previous Good Scores, click here. We are giddy about the good scores that came in this month–it was like our collective birthday whenever we got a new one! Let’s get started. I scored a set of 4 (!!!) 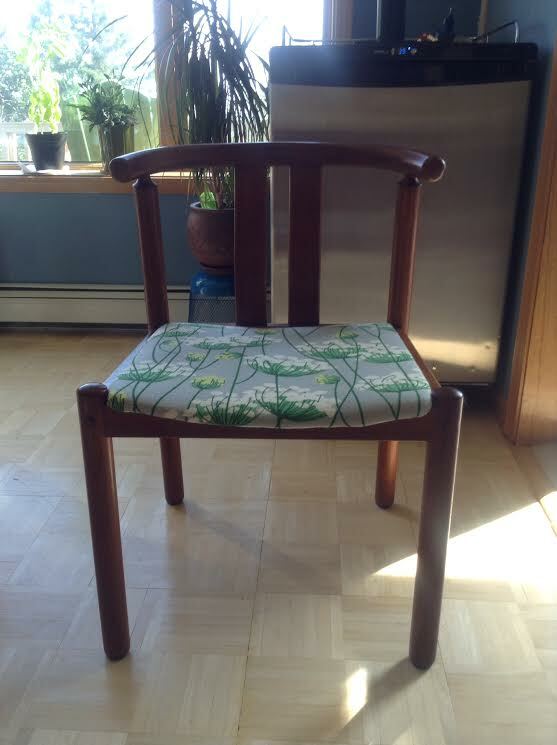 teak dining chairs on Craigslist Fairbanks. If you’ve ever perused Craigslist in Fairbanks (or, I’m guessing, most anywhere in Alaska), you can appreciate my overwhelming delight at this find. I got all 4 chairs for $50. FIFTY DOLLARS! Ah. Mazing. I only needed two chairs, but I gladly took all 4 home. I washed them down with some Murphy’s Oil Soap and then gave them a good coat of Feed-n-Wax. The wood was in pretty nice shape, so I didn’t need to use any Restor-a-Finish. I resisted my initial temptation to try and stain them a bit darker . . . I kind of love the natural beauty of the teak and figured it’s always easier to go darker later rather than try to reverse the process. The fabric on the chairs was not hideous, but not really my speed . . . plus, it was covered in plastic. I know that’s practical and all, but . . . just, no. I tore the fabric and plastic coating off of each seat and – miracle of miracles – discovered that the batting underneath was like new! I’m willing to admit that this was probably because of the plastic covering that I had given the stink eye and that I may regret this decision later. 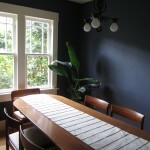 I found a lovely fabric at JoAnn’s and, after washing, ironing, and Scotchguard-ing, I reupholstered the chairs. VOILA. They are fabulous and comfortable and I am totes in love. 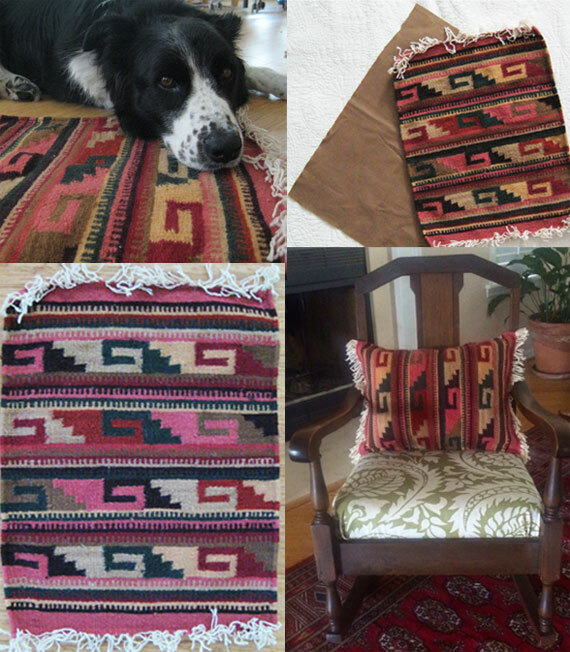 I bought a small beautiful Mexican rug from a garage sale for $15. The previous owner bought it in Mexico, and had intentions to make a pillow out of it, but never got around to completing the project. She was nice enough to throw in the fabric for free! The pillow took less than an hour to make. 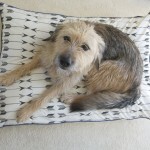 As you can seen from the photos, my dog Jake was quite fond of the rug. This project turned out fantastic! 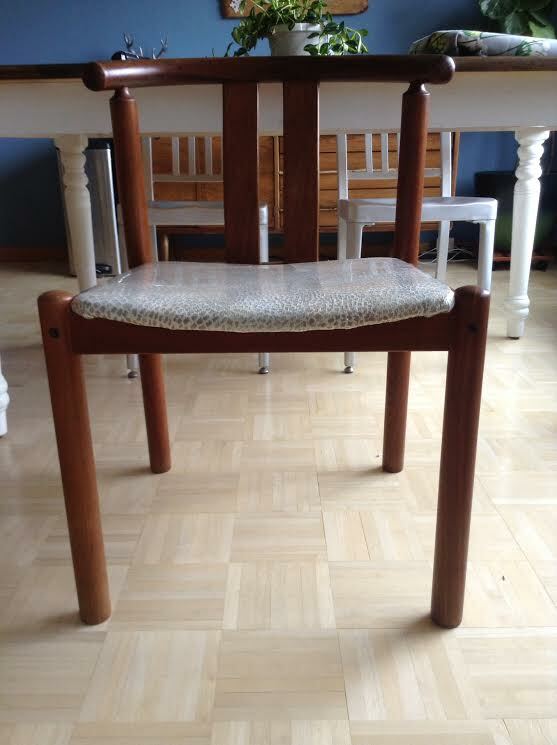 PS The chair in the photo I bought years ago for $20 and simply covered it with fabric I had laying around the house. I was driving down a busy street and saw this with a “FREE” sign attached to it, so naturally I had to slam on the brakes to see what it was. The owner happened to be outside of his house, and when I asked if he was sure he wanted to get rid of it he said to just take it. Music to my ears! This white & blue planter isn’t my usual style, but I know gorgeous when I see it, and as I was on a mission to find pots for all my house plants I had to get it. 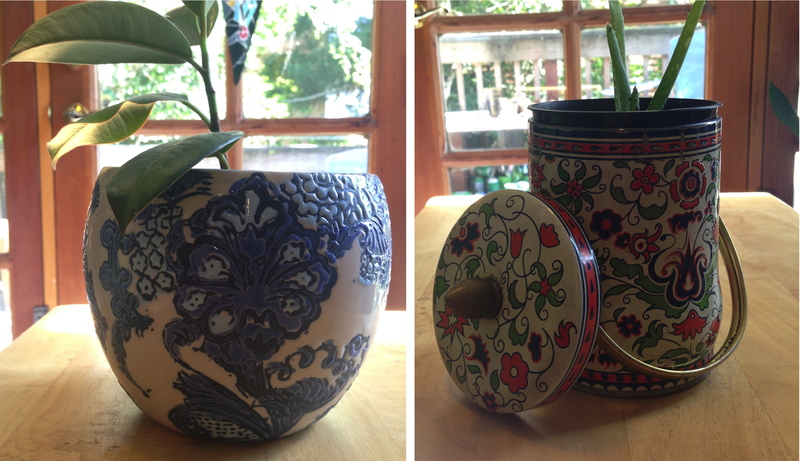 Definitely worth it for $2.99 from St. Vinnies, and I love that with enough different patterns and colors of pots they all seem to match somehow. The last picture is a fantastic tin I found at Goodwill, also only $1.99, and another piece that isn’t my usual style, but brings so much to my plant area. I love the detail, colors, and antique quality. European made, and one of my new favorite pieces to show off! Amazing stuff, right? And how awesome are the bonus DIYs from Nikole and Pippin (and Pippin, keep that Jake of yours locked up tight–we’re smitten and might just dognap him!). And extra points to Cara and Grace for finding treasures for free or close to free! Way to go and thanks again to everyone who sent in their Good Scores! Have a terrific weekend and check back in on Monday for a new collaborative post. And don’t forget to send your good scores!